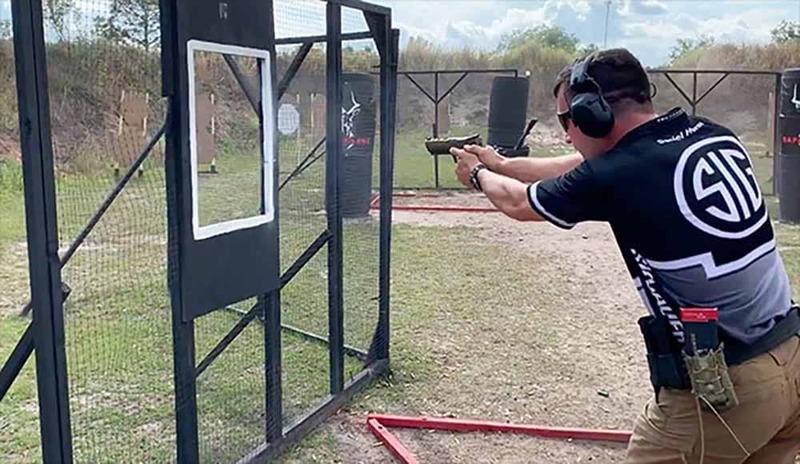 Team Sig members Lena Miculek and Daniel Horner add to the growing list of titles attached to their names, taking home National Championship titles at the 2019 USPSA Sig Sauer Multi-Gun Nationals. 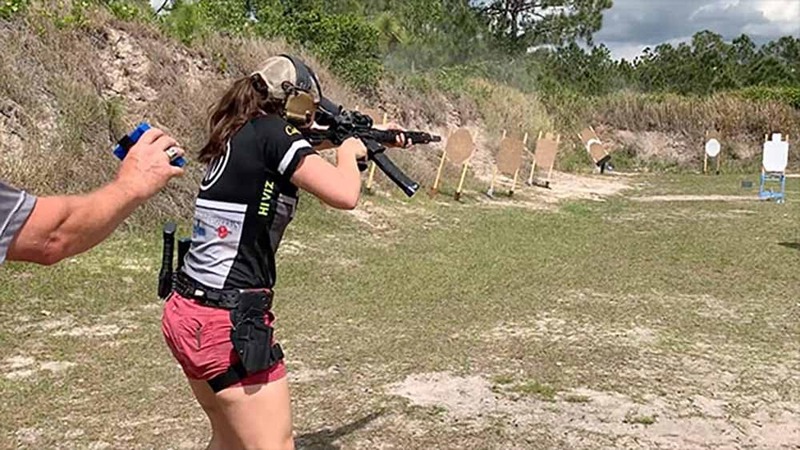 The Multi-Gun Nationals, held April 3-7 at the Universal Shooting Academy in Frostproof, Florida, brought in 180 competitors to compete through 12 stages. Stages were scored for speed and accuracy with targets ranging from 5 to 425 yards. Horner earned the best overall score landing the title of Tactical Optics Division National Champion with Tim Yackley coming in second. Horner ran his Sig Sauer P320X5 alongside his Sig Sauer M400 rifle sporting the Sig Tango6 1-6x24mm scope. For longer range shooting, Horner opted to use Sig’s Kilo2400 Rangefinder. 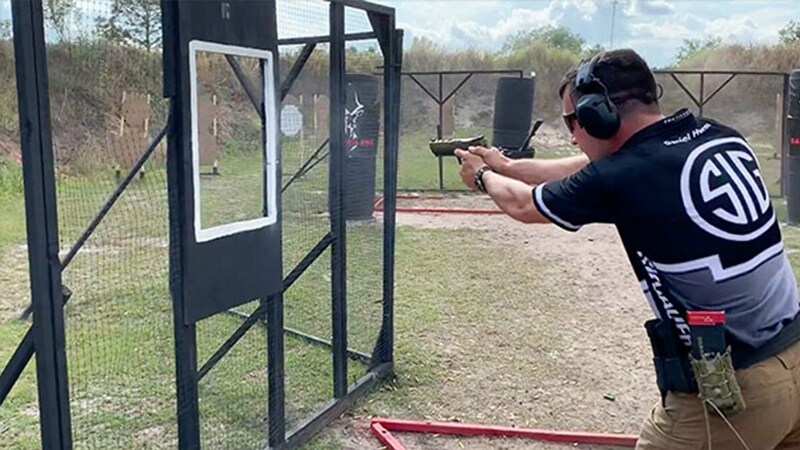 Horner has torn up this competition before, making this win his 11th USPSA Multi-Gun Nationals Title. Miculek continued to prove her dominance in competition, taking the Ladies Open Division National Championship. Miculek ran the competition with her Sig Sauer P320X5 equipped with Romeo1 Optic and Sig Sauer M400 rifle and Romeo3 optic. This particular competition was the first match of the season for Miculek who said she was happy with her performance.